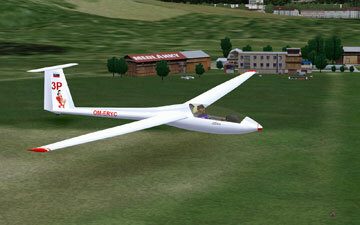 & Miloš "Cadfael" Koch (MK). 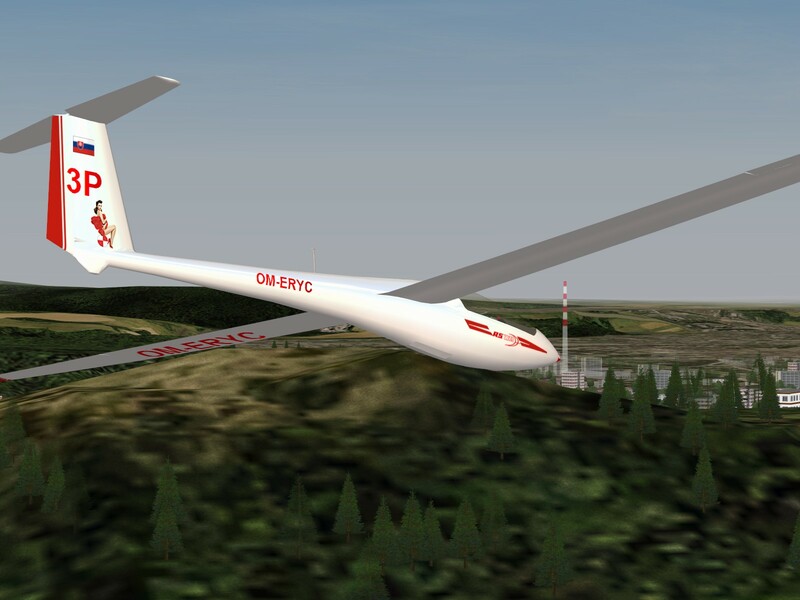 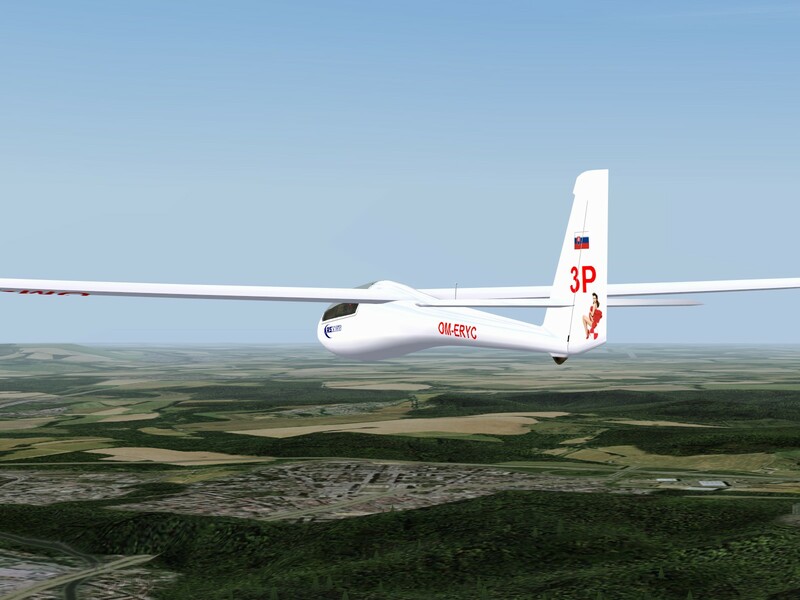 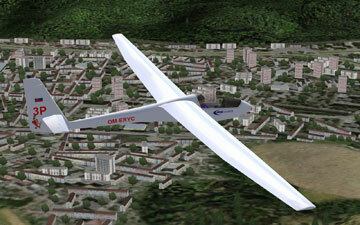 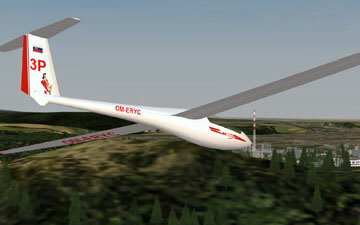 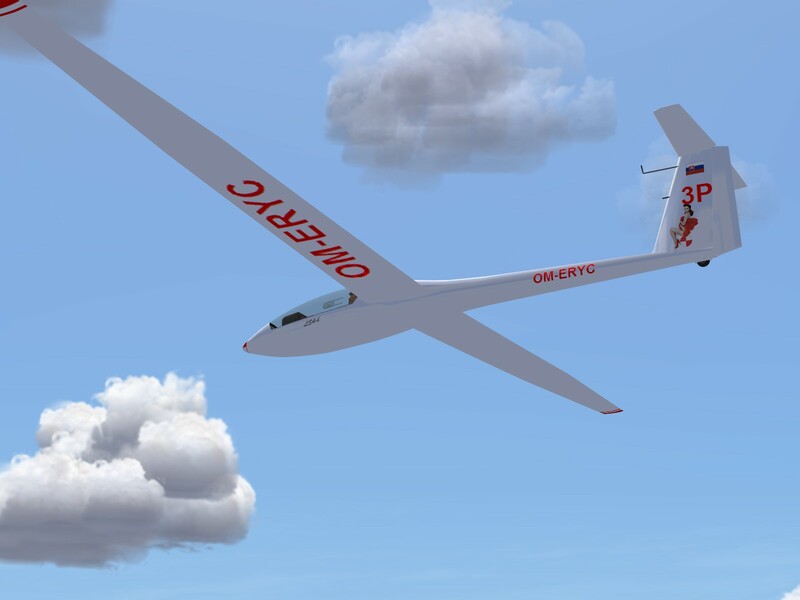 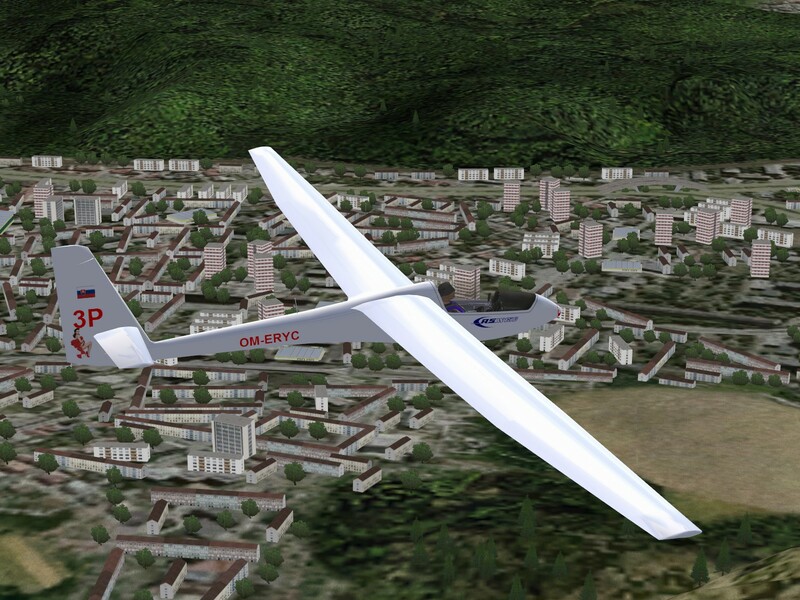 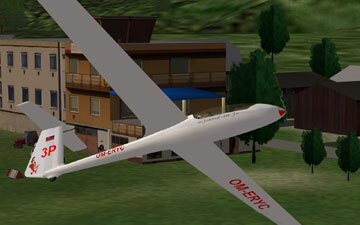 You can download gliders skins created by Bumper for Virtual Medlánky - ASW15, ASW19, JantarStd3 and Libelle. 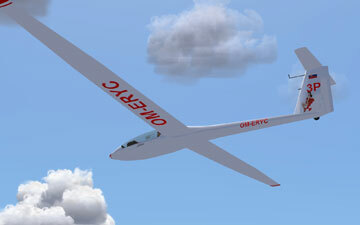 You have two choices: EXE installer file and then install it with simple doubleclick, or link to goodies on condor-club.eu.